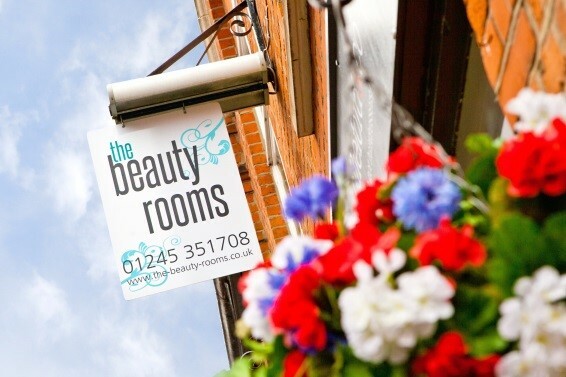 The Beauty Rooms has been established in Chelmsford for over 10 years and has been in its current spot on Wells Street, next to Chelmsford Rail Station for over 5 years. Opened by Owner and Therapist Claire Davie who’s vision for the salon was to create an environment that was inviting and unpretentious whilst delivering the very highest standard of beauty treatments. Clients at The Beauty Rooms should feel at ease in themselves amongst like-minded therapists, and be able to indulge in important ‘me time’ whatever their walk of life. The Beauty Rooms is run by real women for real women, (and not forgetting the gents too)!